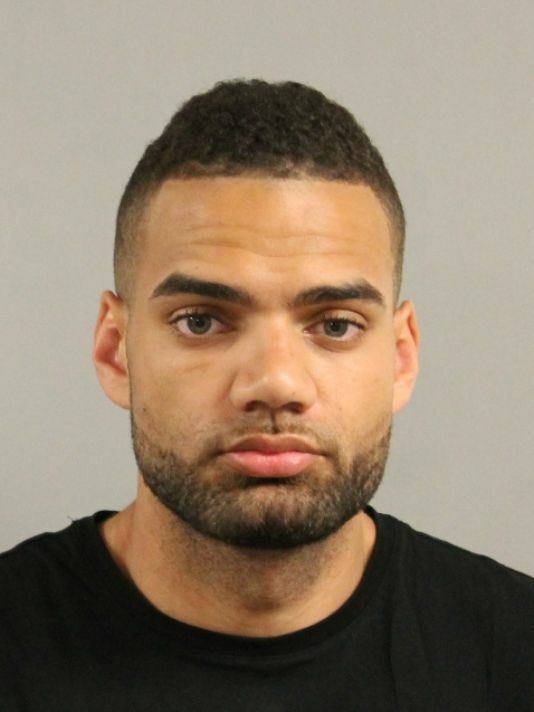 Details: A little over a week after being drafted by the Hornets and becoming a professional basketball player, Hairston got into an altercation during a pickup game and punched a high-schooler twice in the face. 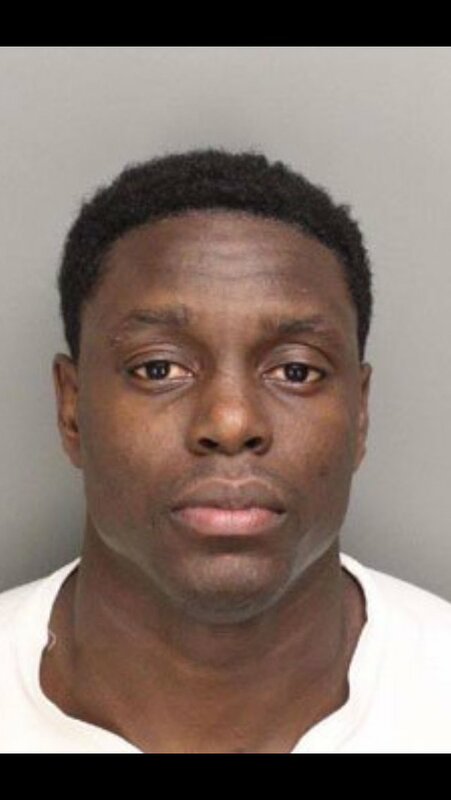 He had previously been arrested once during the summer of 2013 for marijuana possession while a student at the University of North Carolina. Details: Marcus Morris, along with his twin brother and teammate Markieff, were indicted following an incident in January where the two allegedly assaulted an acquaintance following a high school basketball tournament. The twins were angry with the man for texts he sent to their mother that they interpreted as flirtatious. The man suffered a broken nose as well as cuts and bruises. Details: Markieff Morris, along with his twin brother and teammate Marcus, were indicted following an incident in January where the two allegedly assaulted an acquaintance following a high school basketball tournament. The twins were angry with the man for texts he sent to their mother that they interpreted as flirtatious. The man suffered a broken nose as well as cuts and bruises.